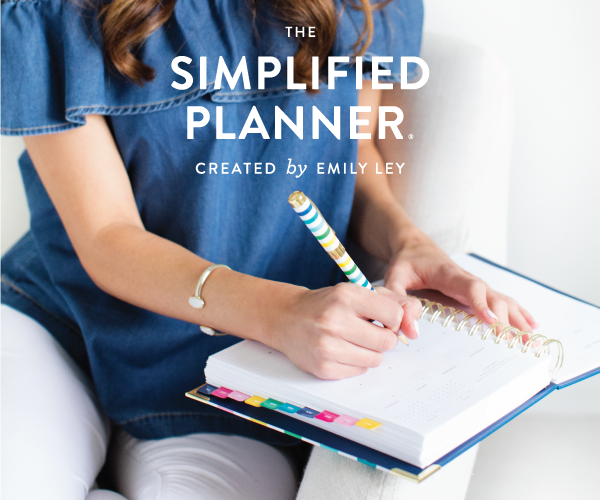 Let’s face it, we all love shopping for stationery but looking for the perfect bullet journal supplies is my idea of heaven. There is just something about new pens, washi tape, stamps, stickers and dotted notebooks. I am obsessed! 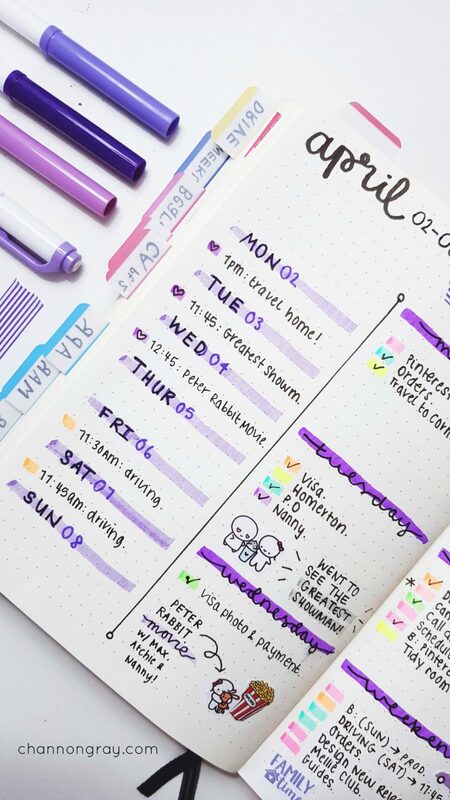 I’ve put together a list of my top 10 favourite bullet journal supplies that I think you should absolutely own in your stationery collection. These are all essentials for me and my journal wouldn’t be complete without them. **Disclaimer: this post does contain some affiliate links which when clicked on provide me with a small amount of income at no extra cost to you. If you like my content, please consider using these links as they help me out a lot. Thanks! Leuchtturm1917 A5 Dotted Notebook in Black is my absolute go-to for my bullet journal. Although ghosting is evident in this notebook, I don’t mind as I like having 250+ pages available to journal on! I’ve recently purchased a red one for my American travel journal this summer, so keep an eye out for that on my Instagram. Faber-Castell Pitt Artist Pen Wallet of 6 in Black ink – these pens are honestly incredible. They don’t bleed, their colour doesn’t fade, they are permanent as well as waterproof and despite being fine-liners, they last me SO long even with being used daily. The most glorious aspect of these pens is their smoothness across the Leuchtturm1917 paper! Honestly, you won’t regret breaking-the-bank slightly for these, they are worth it. Craft/Scrapbook Brown Paper Roll or Sheets – ever since I was an Art student (back-in-the-day), I cannot live without a roll or reem of recycled brown paper in my life. 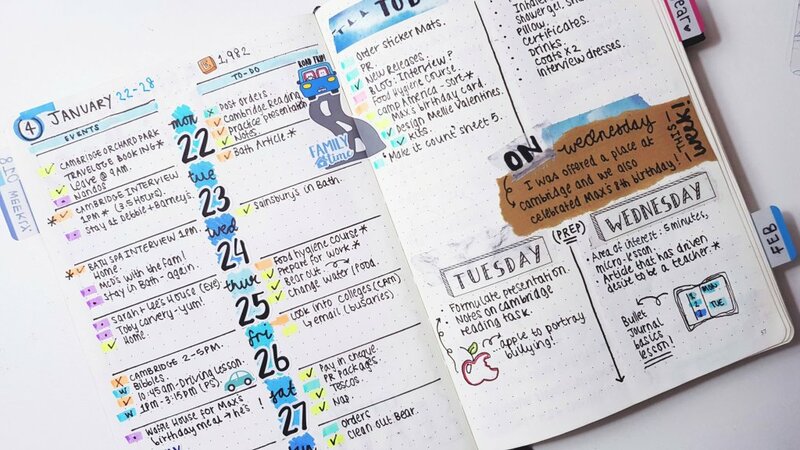 This is the easiest way to turn a blank journal, ‘artsy’. I’ve got a huge selection of random brown paper scraps in my collection and you can purchase it in most craft-shops! I simply stick it in with a glue stick and then write/place images over the top. It looks particularly nice on ‘memory’ pages. I often use torn off brown paper scraps to add quotes/inspirational lyrics to my bullet journal. Metallic Sharpie Permanent Markers in the 3 Pack – I use these to add a bit of metallic shine and sparkle to my pages and they look particularly good on top of the brown paper. 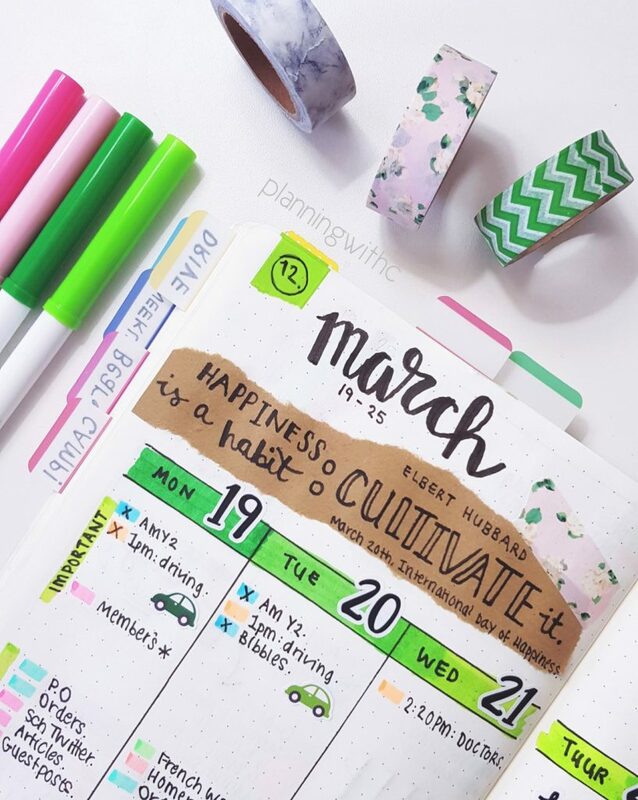 In the past, I’ve used these Metallic Sharpie pens to embellish my monthly title pages as well as to add little something-something to my weekly spreads; for example, for special occasions or achievements to make them stand out more. 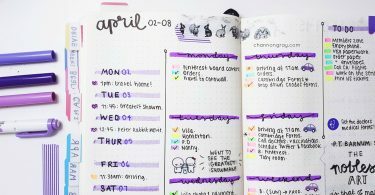 Washi Tape is the easiest, quickest and simplest way to spruce-up a ‘bland’ or minimal bullet journal. 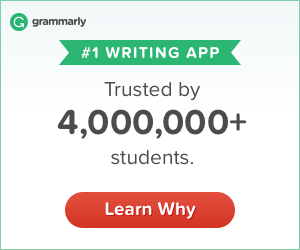 It’s affordable and anyone can place down a snippet of washi tape. Whilst, some do struggle with how to use washi tape effectively and aesthetically, I simply use it to jazz-up my borders or monthly/weekly layouts. Paperchase has an excellent range of washi tape at affordable prices and in packs of multiple rolls. Scrapbook.com also carries the BIGGEST range of beautiful washi tape. They also have a selection of branded tapes and supplies for you to pick from as well as washi organisers, themed sets and foiled rolls. Etsy similarly has a wide variety of washi tape for you to choose from, including some unique or rare designs. However, my most used and favourite washi tape is a white marble from this shop. These are pretty new to my bullet journal supplies collection; however, within a day of owning them, I had fallen in love. They are so pretty and versatile. 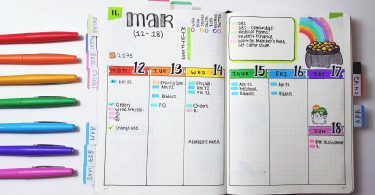 I use a colour code system in my bullet journal, which I talked about in my previous post, but they are ideal for this reason alone. Crayola Supertips Markers – I have the 50 pack of these and it was the first set of pens I bought for the purpose of planning/journaling. First of all, in you are interested faux-calligraphy or practising your handwriting, these are the best. They are so inexpensive and can be used for fancy-typography style writing, colouring in, watercolour effects and highlighting. I cannot recommend these pens enough and for the affordable price, I’d get the pack of 50! You can never have too many pens, right? Coloured Scrapbook Paper – I use ones from Paperchase and Hobbycraft. 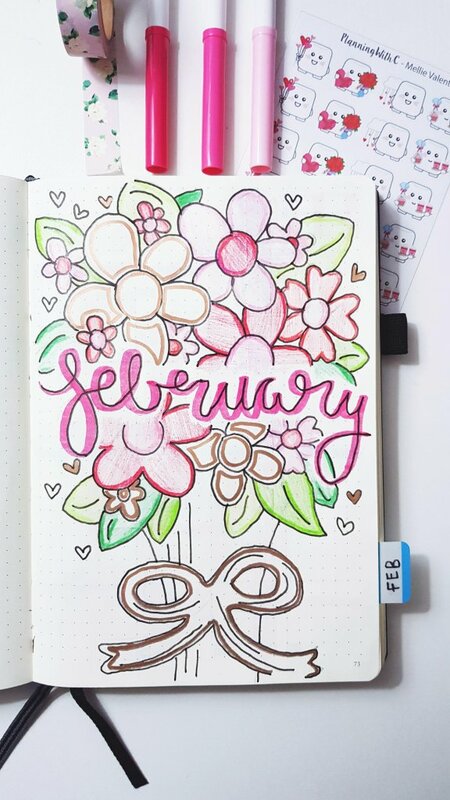 Once again, just like the brown paper, these make customising and decorating your bullet journal super easy. I have a variety of papers, but my most used are a set of rainbow ones in bright and pastel colours as well as these super cute, detailed pattern ones from Hobbycraft and for only £6 you can’t go wrong! 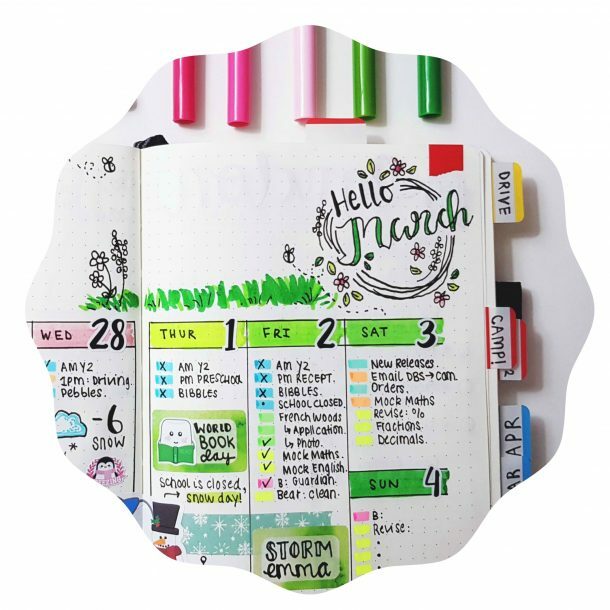 Rubber/Acrylic Stamps – these are perfect for rapid or on-the-go planning within a bullet journal. They make great stencils as well as an ideal way to decorate if doodling isn’t your thing. 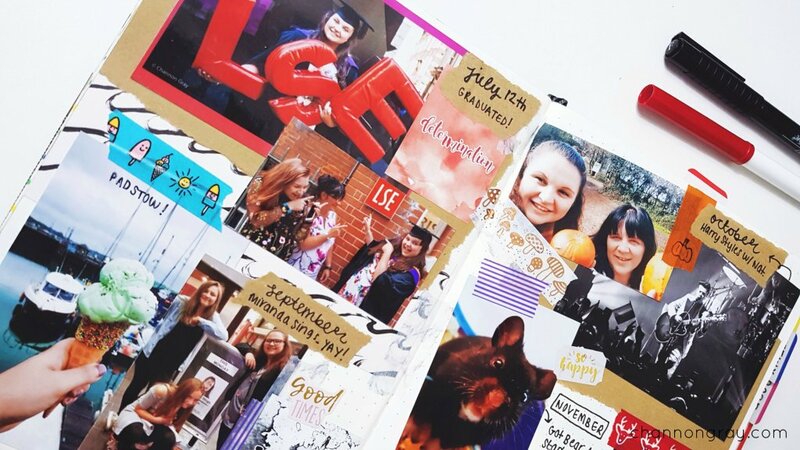 Scrapbook.com have a HUGE selection for you to choose from at a great quality and currently, most of their site is discounted, so grab a bargain whilst you can. Although they are a US based store, they ship Internationally at fair prices too. I’d definitely recommend that you check them out if you are into crafting and stationery. 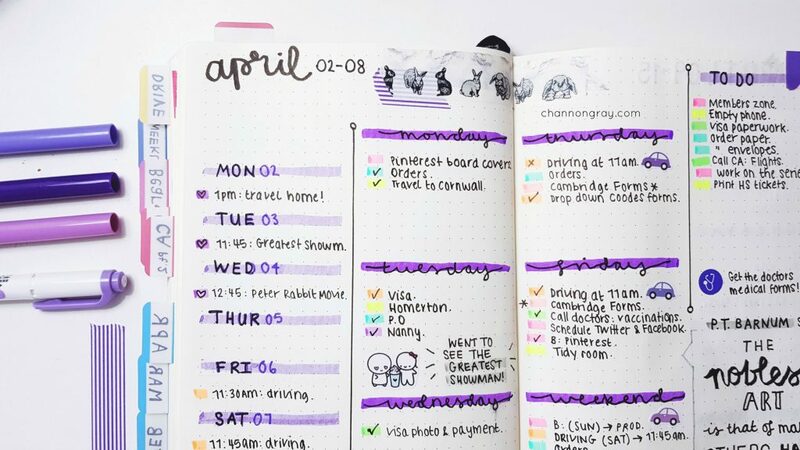 Stickers are a great way to add something small but fun to your planner. I also use a lot of ‘text’ stickers throughout my bullet journal to save writing the same thing over and over again. 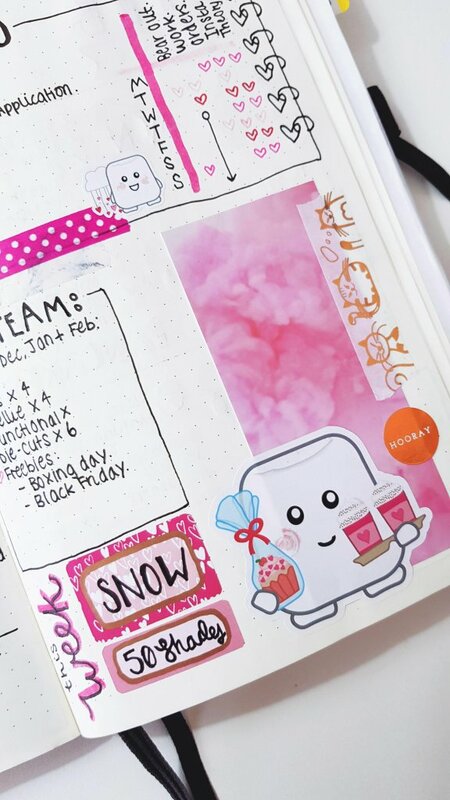 PlanningWithC – I might be biased as this is my Etsy shop, however, you need Mellie the Marshmallow in your life. With over 50+ designs, you are bound to find at least one that you love. PemberleyPrints – I’ve talked about Tasha’s shop before on here, mainly because she has the BEST typography style stickers at incredibly cheap prices. 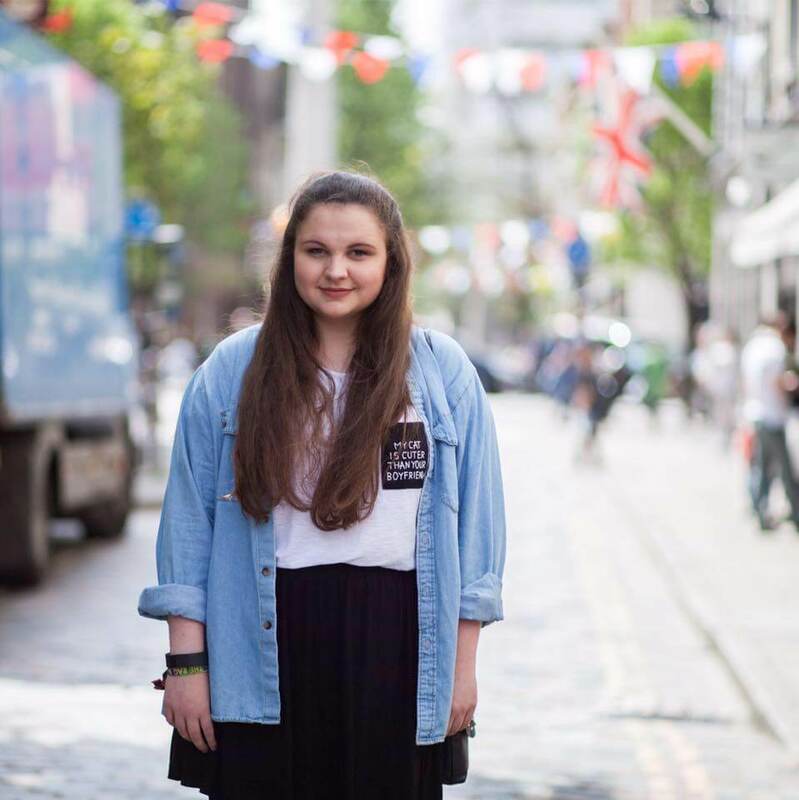 TheCoffeeMonsterCo – Helen is another shop that I think everyone who is into stickers simply adores. 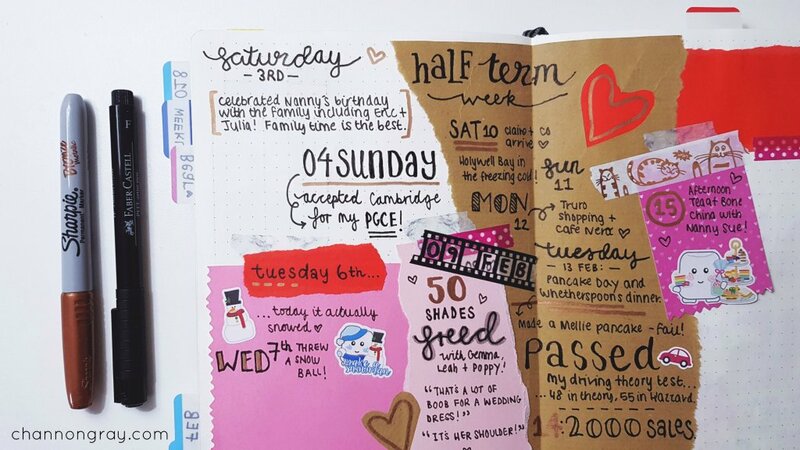 I use her ickle-Etsy logo stickers weekly in my journal to note down my sales count. The HummingBird Planner – I frequently use various logo/symbol type stickers, such as the car, from Emily’s shop to signify my driving lessons. So there we have it, my top 10 bullet journal supplies that everyone who is into stationery NEEDS to own. 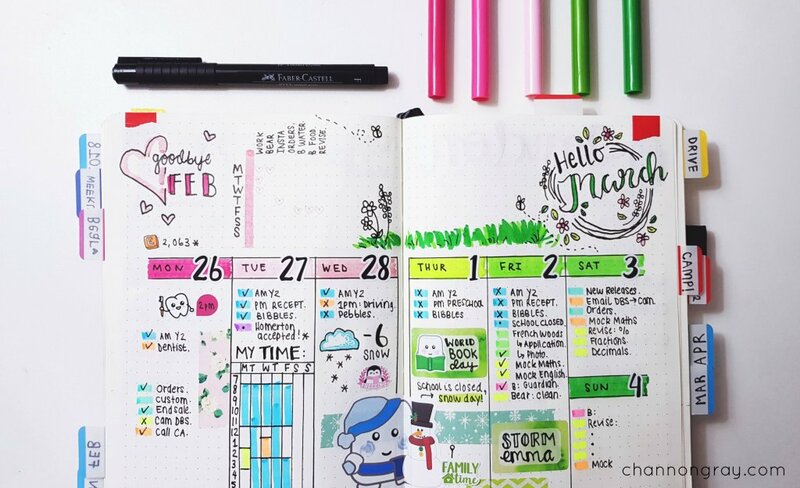 What stationery supplies can you not live without? Let me know in the comments below. If you’d like to work with me on a project, guest post or simply get in contact, then you can do so here. If you share these post, don’t forget to use the Hashtag #NatStatWeek and tag @NatStatWeek on Twitter! I may not journal but I’m a stationery addict and have most of This!!! Hehe, me too! I cannot resist! 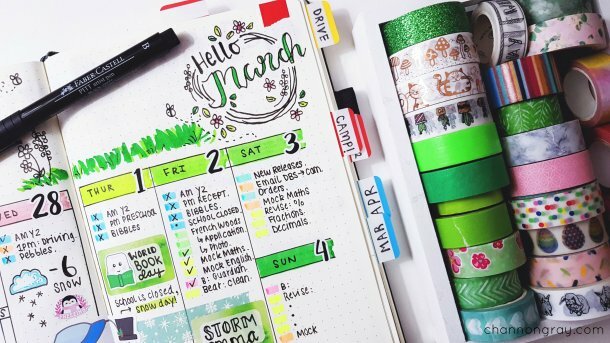 I love how there are so many accessories for bullet journaling! I am so big with pens and markets! Love how there are so many types of tips, colors, and features! Washi tapes are the best!!! They’re so affordable and come in lots of patterns. I am a total sucker for stickers. Some are so cute that I feel guilty using them XD. Thanks for sharing these essentials! Have you tried the Rhodia Webnotebook A5 Dot Grid journal? I LOVE mine and the ghosting is minimal, plus it has a pocket and 260 pages! No I haven’t but I will be sure to check it out Izzy!